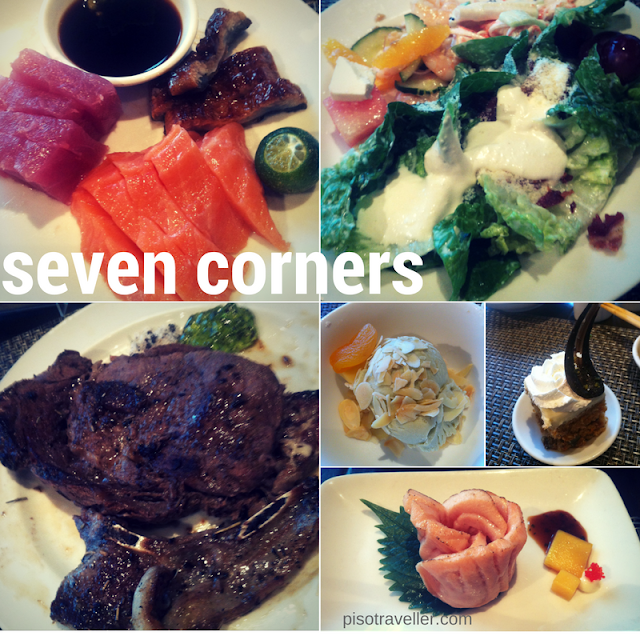 Every quarter, and when there are credit card promos, we eat at Seven Corners in Crowne Plaza Galleria Manila for lunch. The hotel is just beside our office, and a few minutes walk after, we are ready to partake of the seven interactive stations from a variety of international cuisines! For the promo price (Citibank) of P940, we were able to enjoy a truly delightful meal! These are the food that I usually get when dining here. My first plate is always from the Japanese station, followed by a salad, then the steak and lamb, then usually back for some more Japanese, then some pasta or Chinese soup, then some desserts, usually ice cream. I can't remember how many times I have eaten here at Seven Corners, but I will still keep coming back because I really get value for my money (especially during promos!). Bohol Bee Farm: Eats a Must!